The Irish College of General Practitioners says it has concerns about a move by Boots to offer emergency contraception over the counter without a prescription for the first time. Until now, women who wished to take the morning after pill had to visit their doctor first. Dr Mel Bates, Chair of the Irish College of General Practitioners, said dispensing emergency contraception in this way raised issues about the quality and continuity of care given to patients. He said that in a doctor setting, women could be offered advice about contraception and sexually transmitted infections. 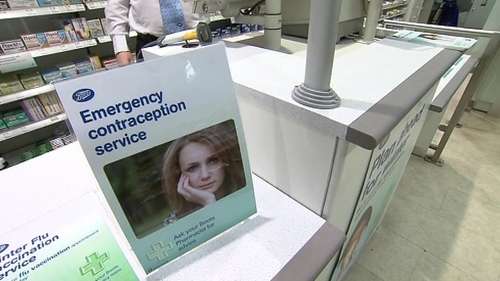 Boots says it will offer the morning after pill in all its Irish pharmacies from Wednesday. It says it is able to do legally under a patient group direction. This allows its medical director to instruct non-doctors on following certain protocols.